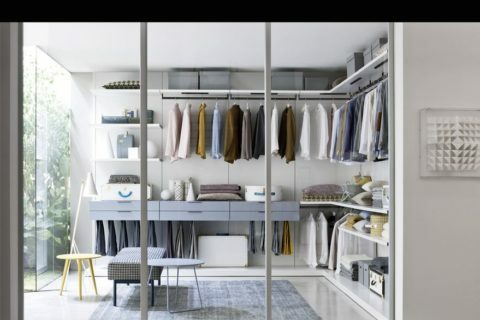 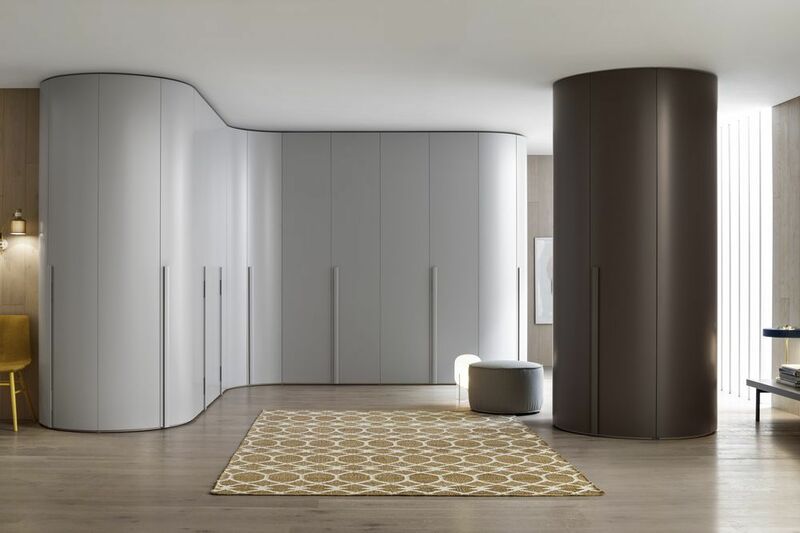 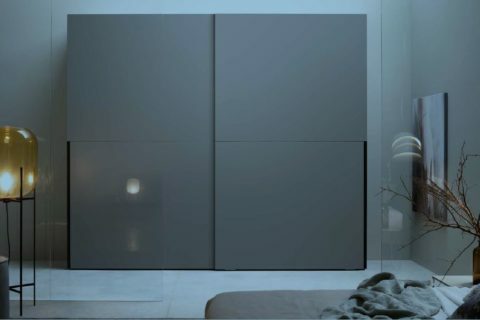 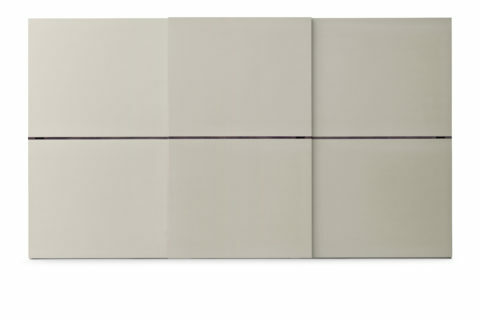 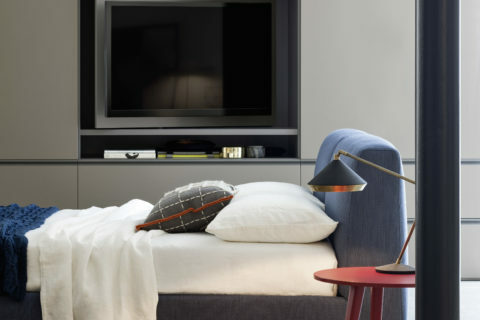 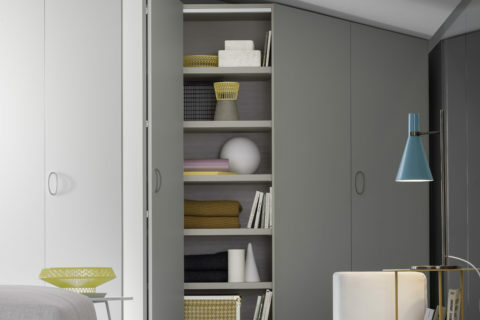 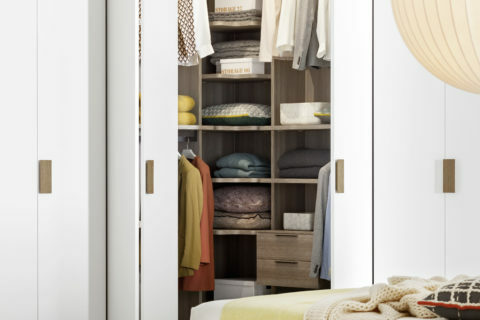 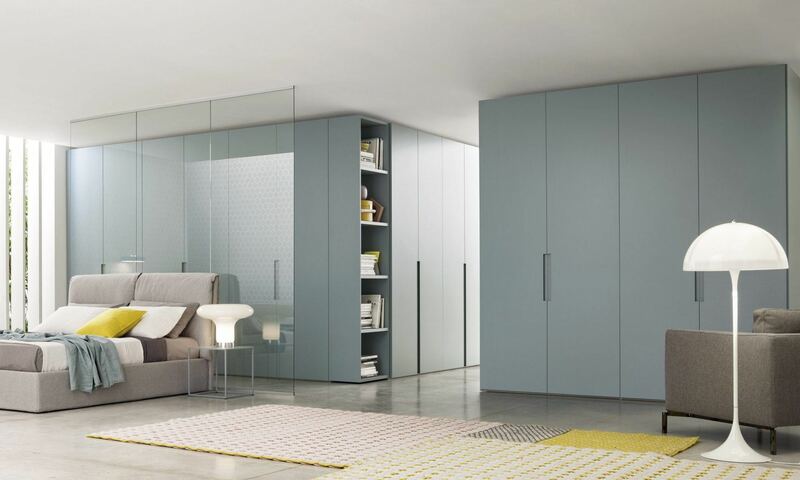 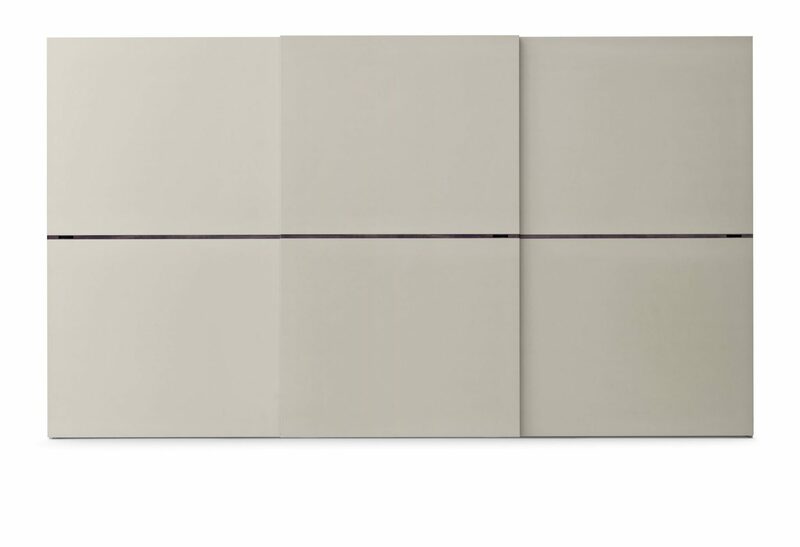 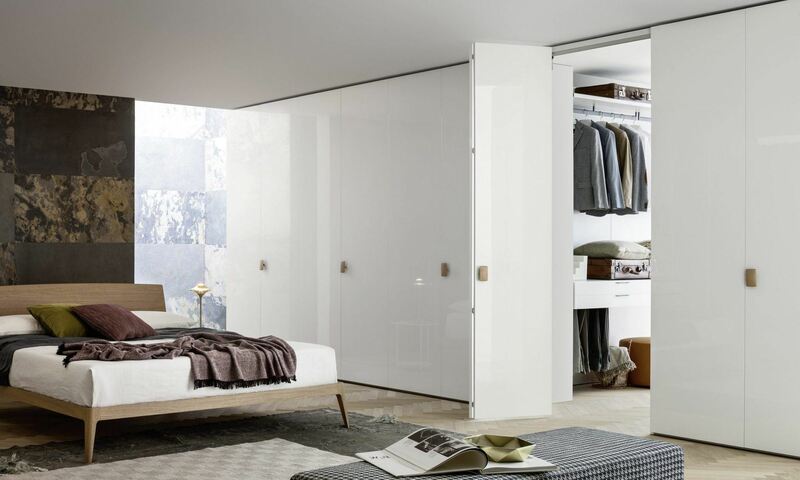 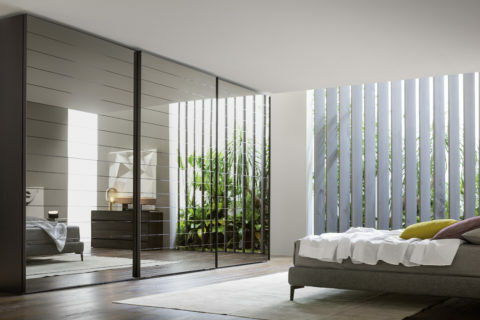 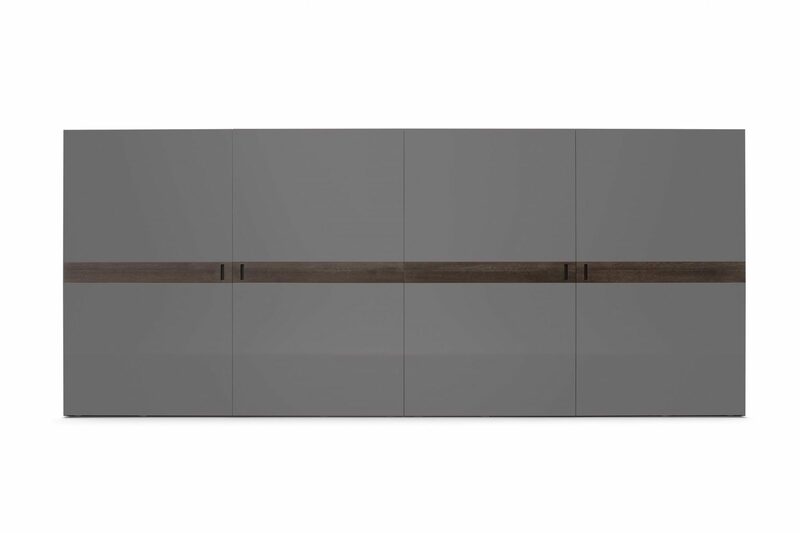 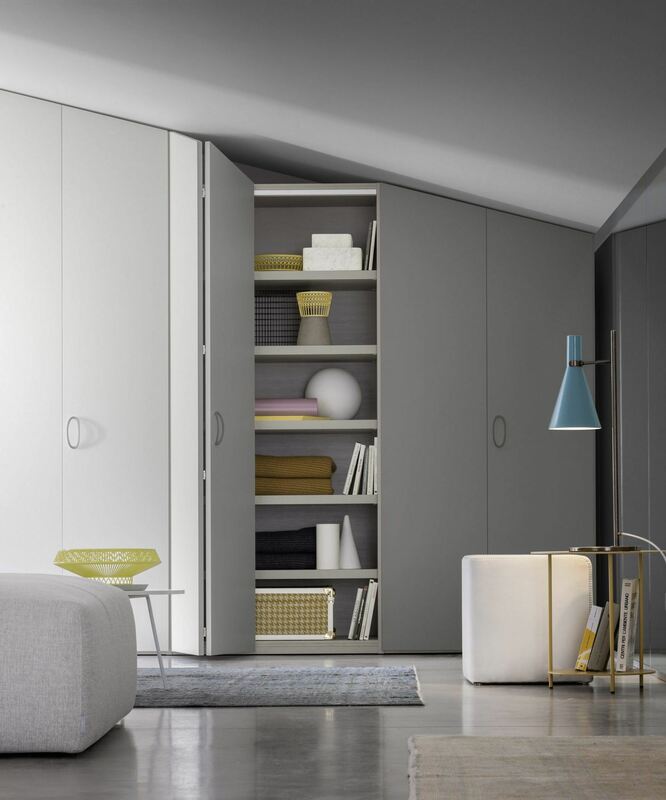 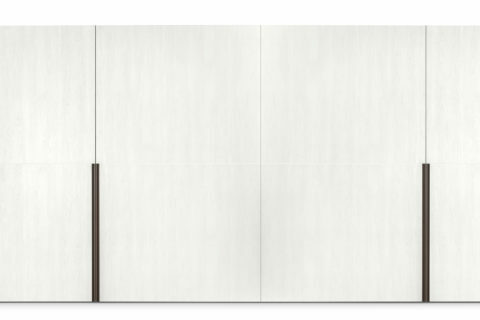 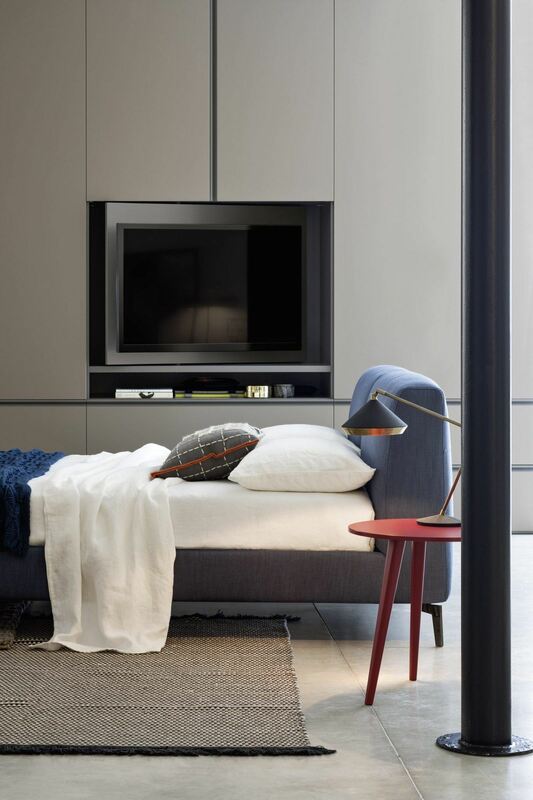 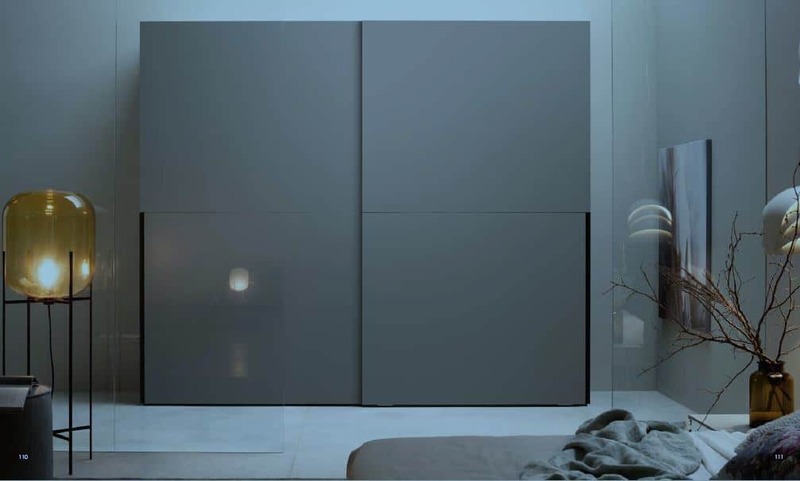 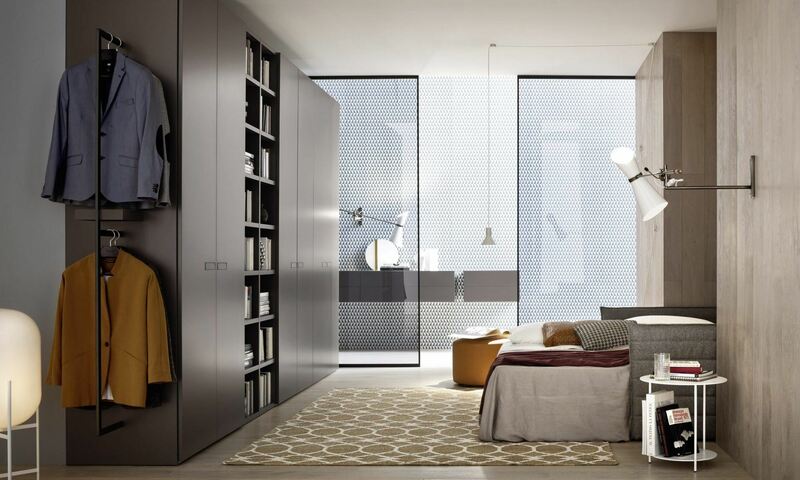 Timberfusion can offer full range of beautiful Italian sliding or hinged door wardrobes, for the living room or bedroom. 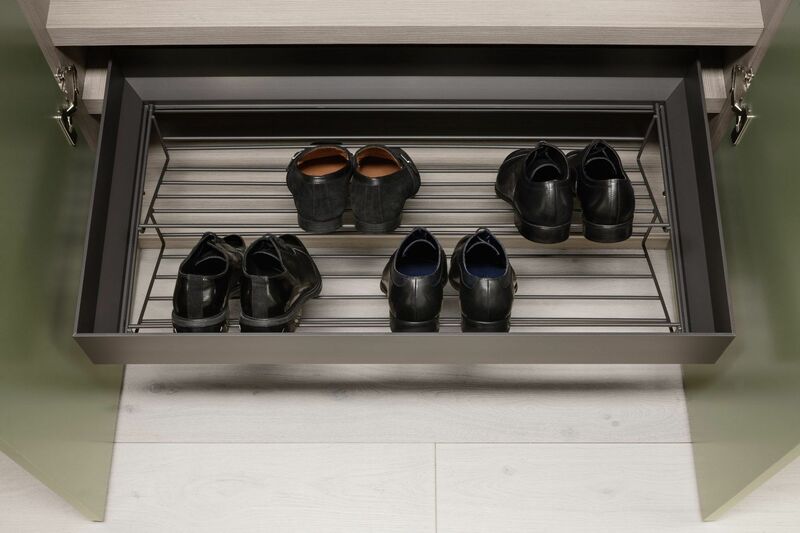 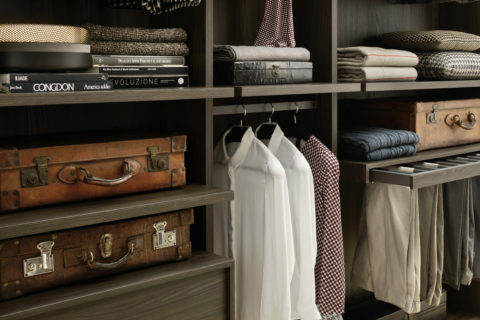 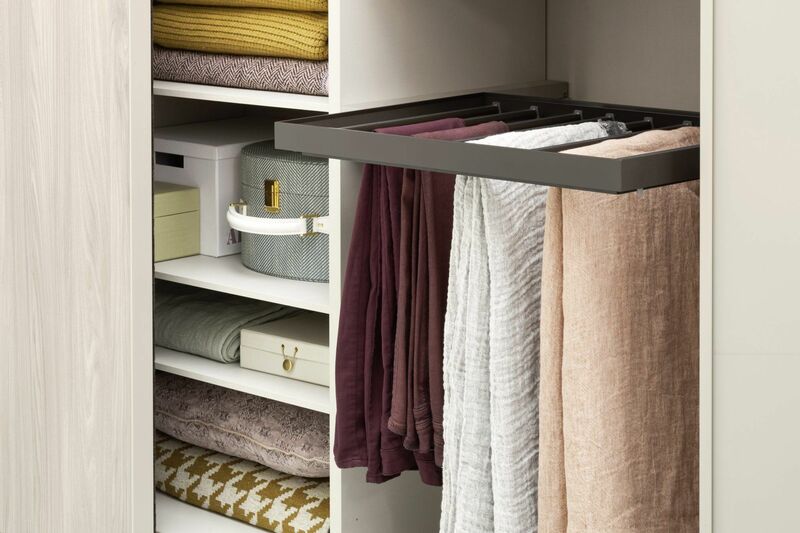 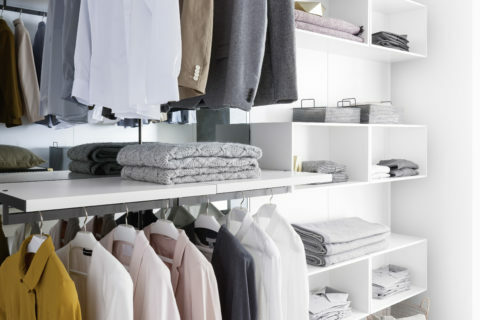 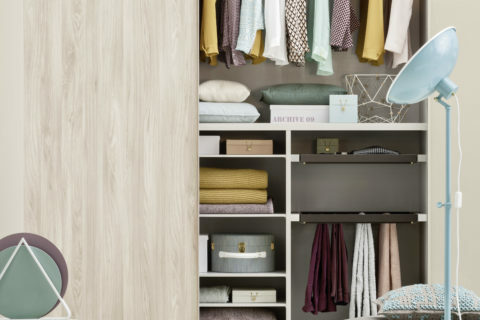 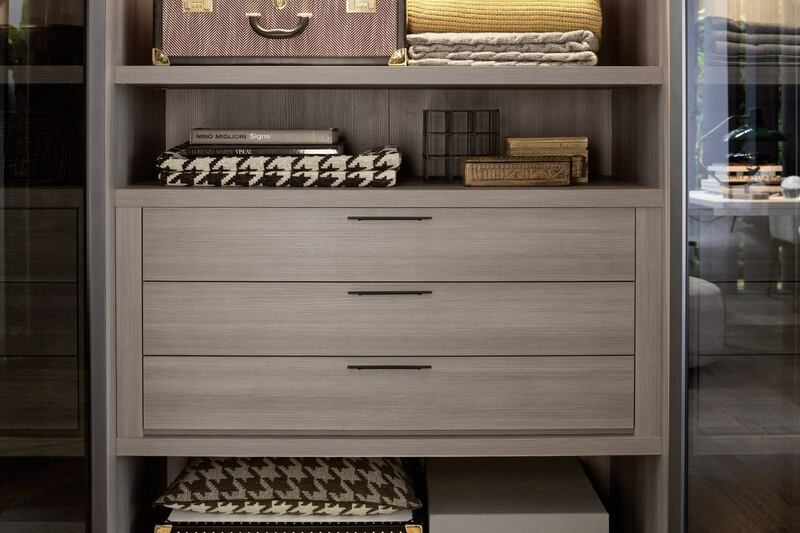 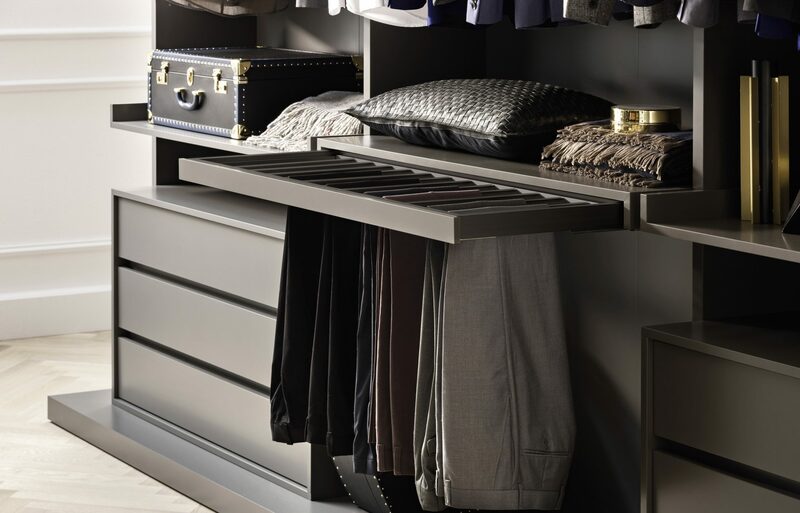 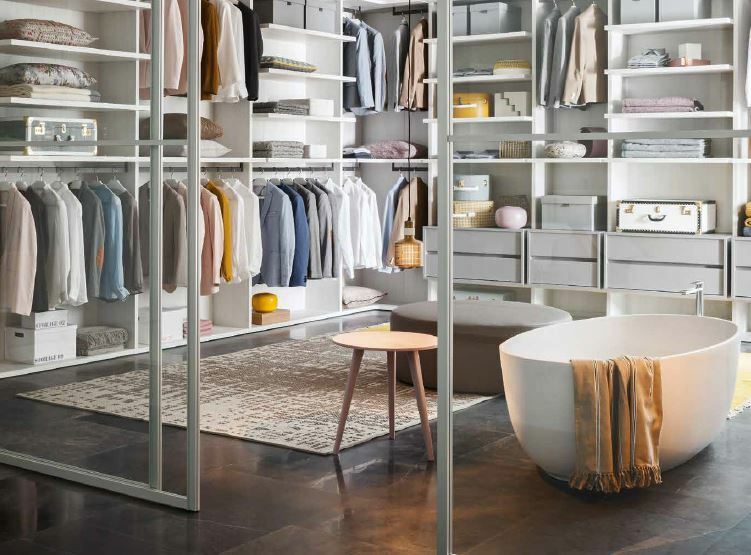 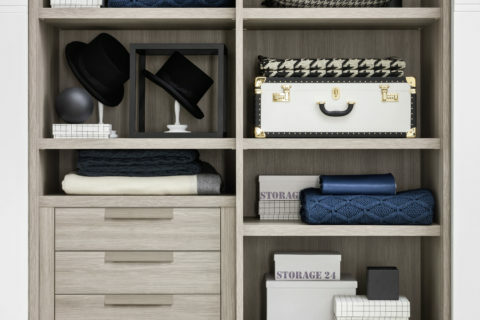 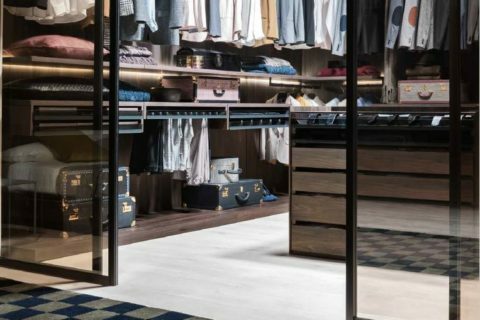 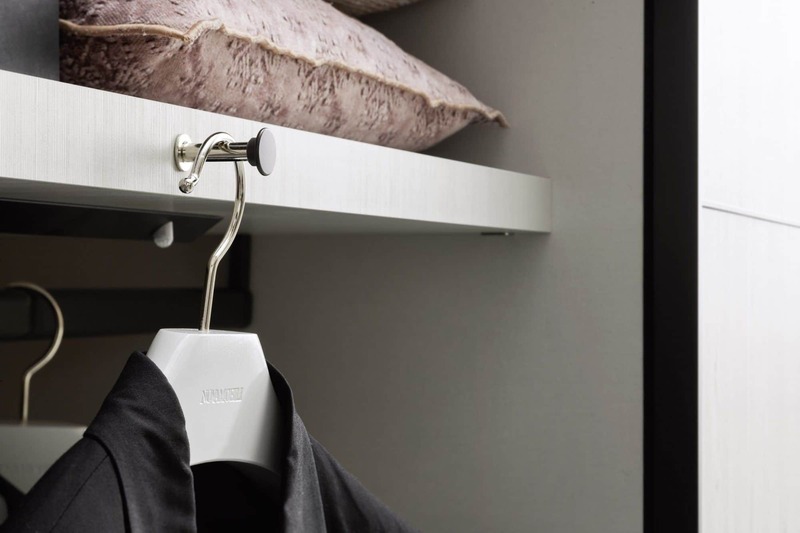 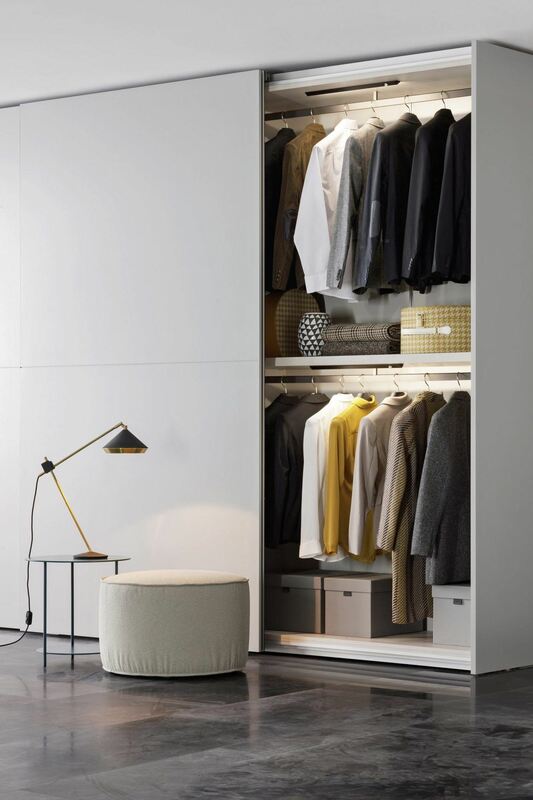 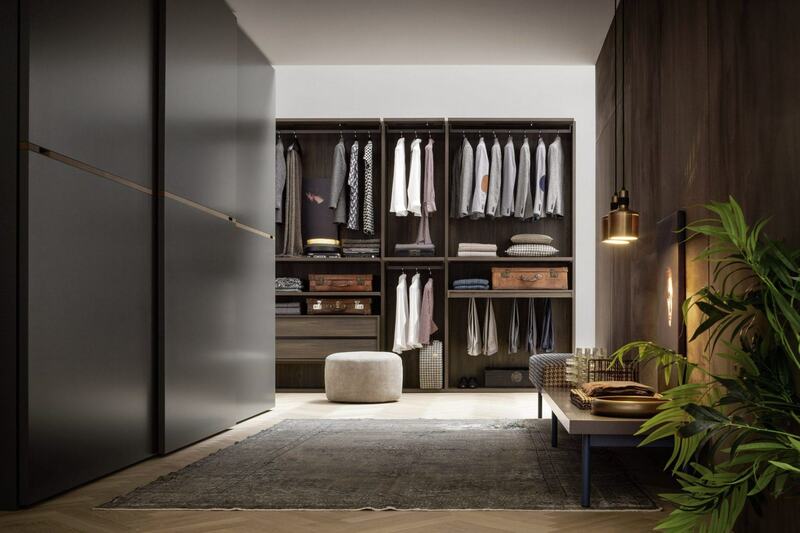 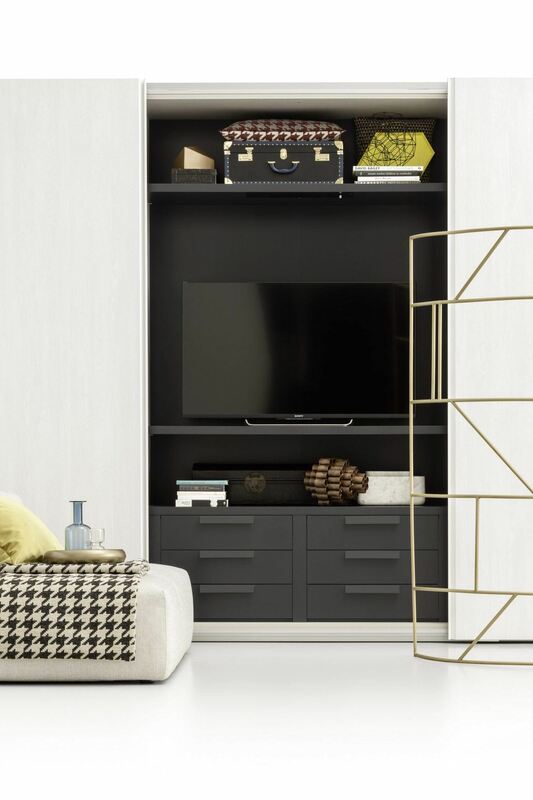 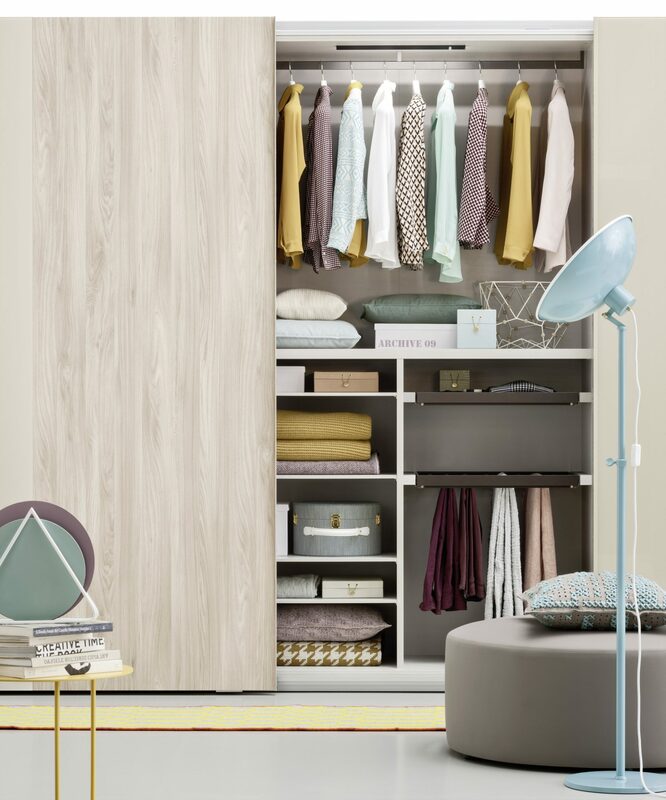 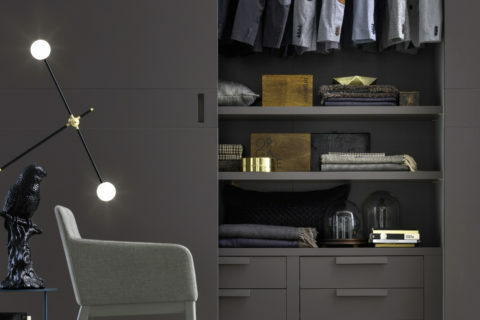 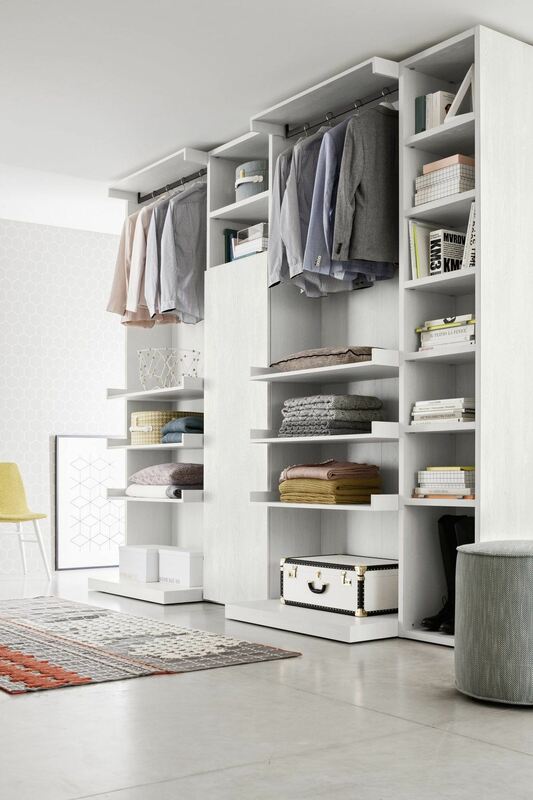 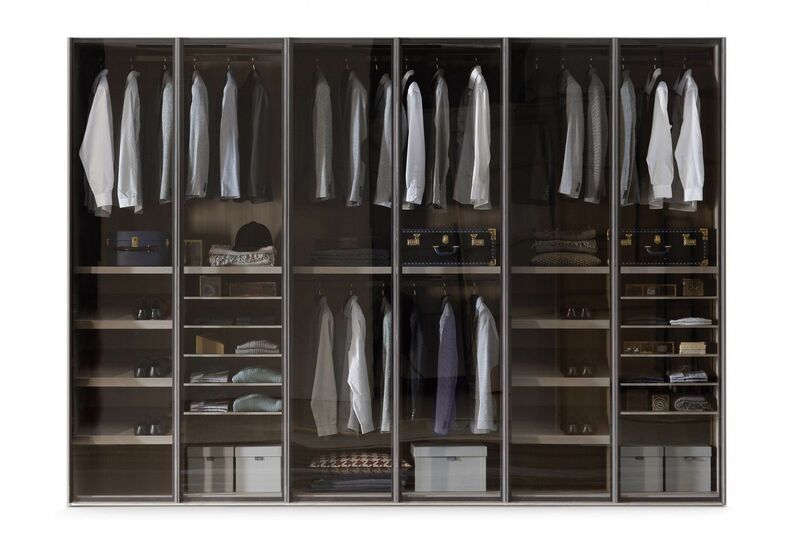 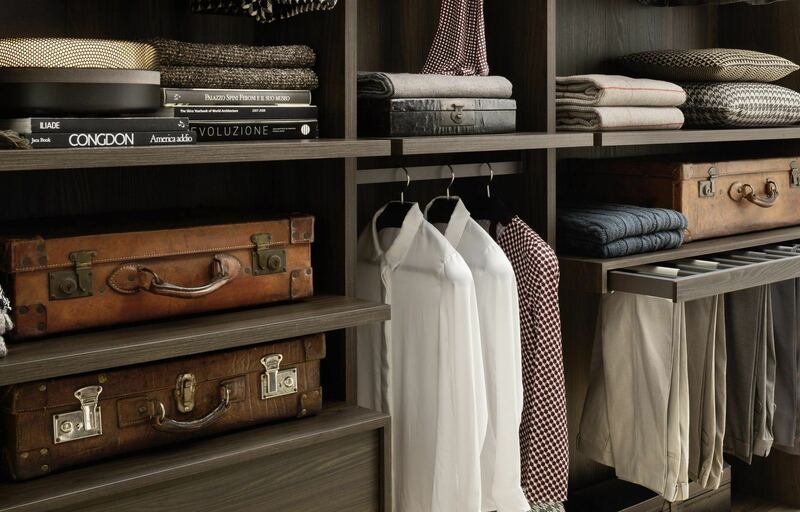 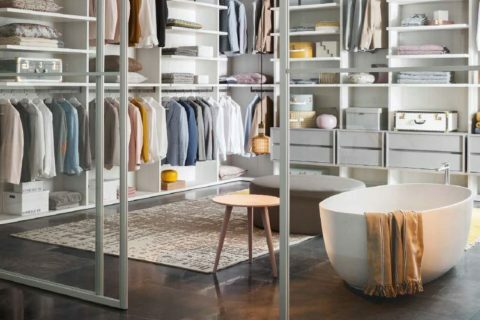 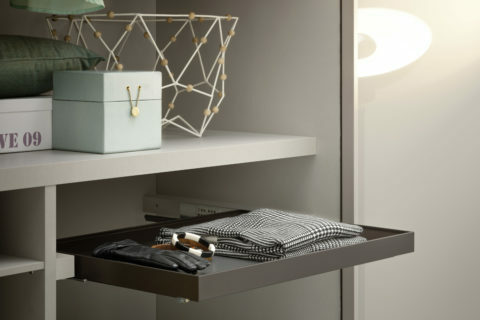 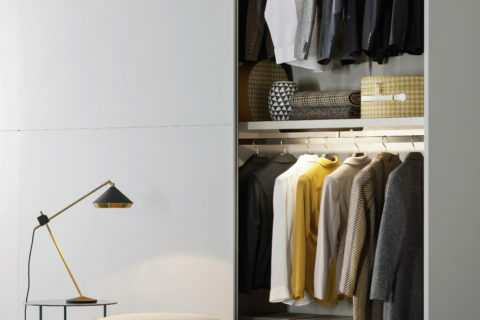 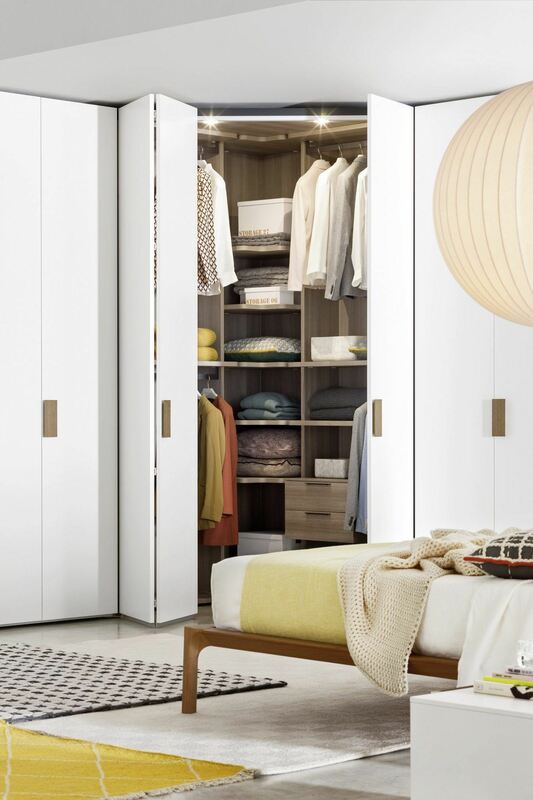 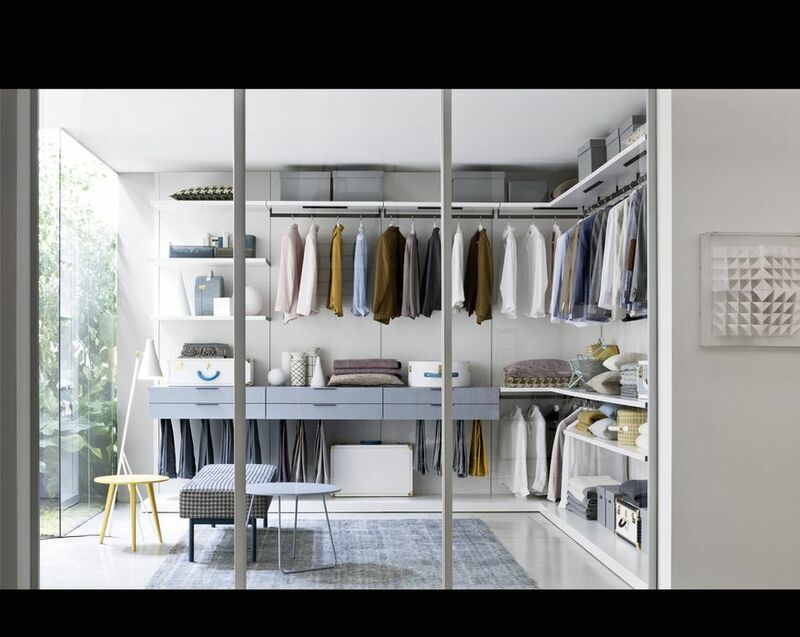 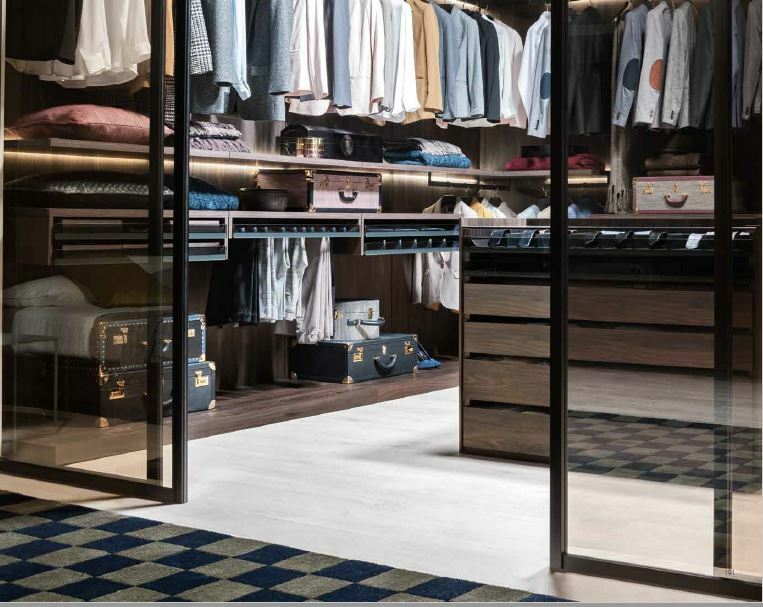 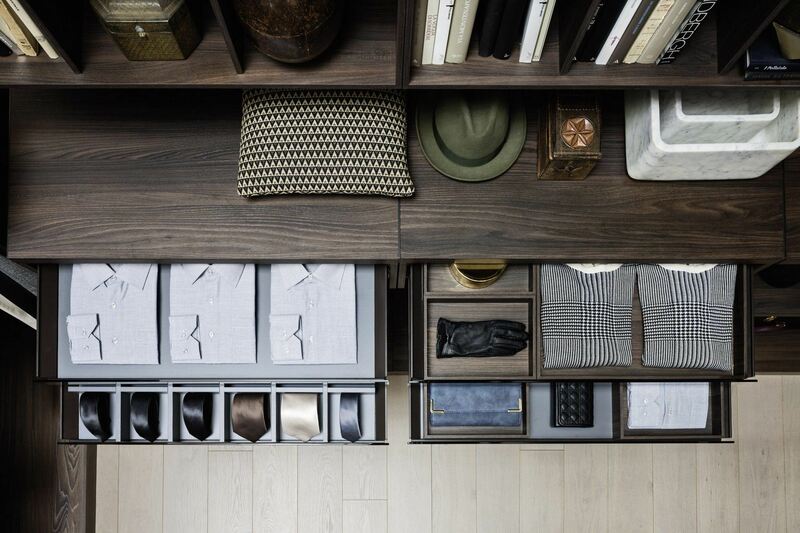 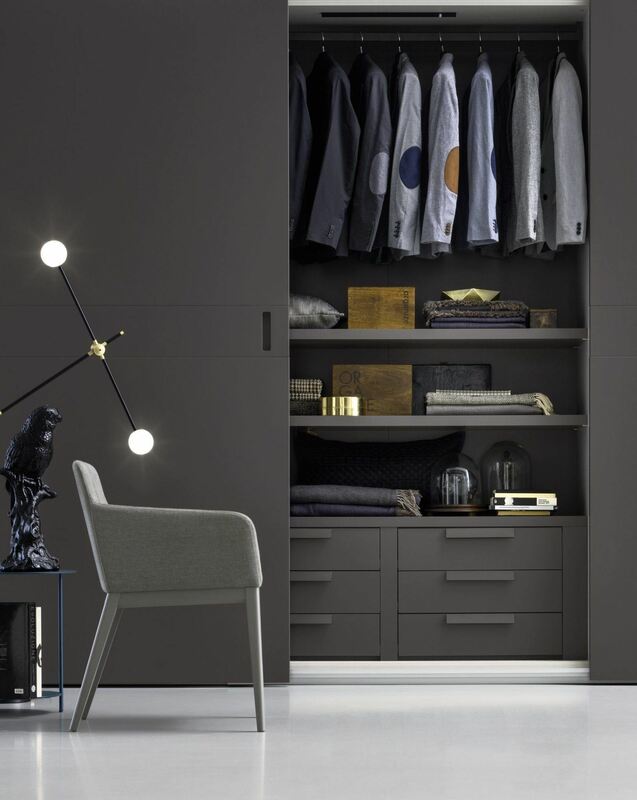 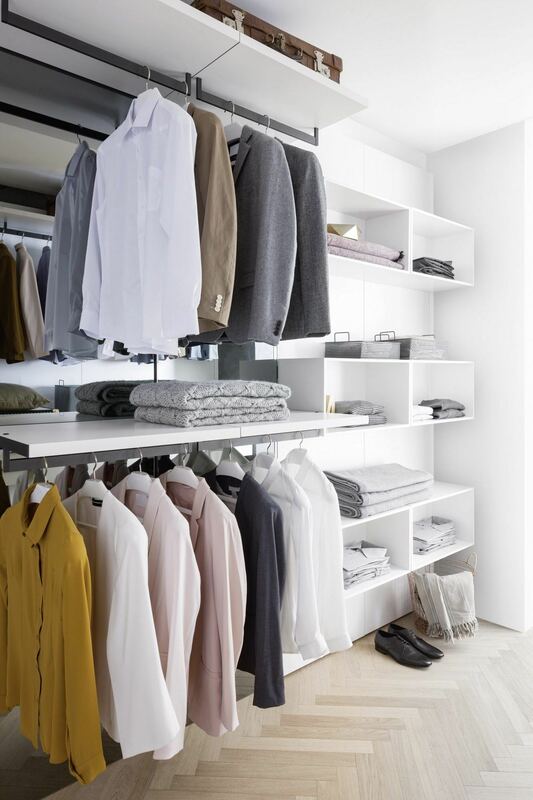 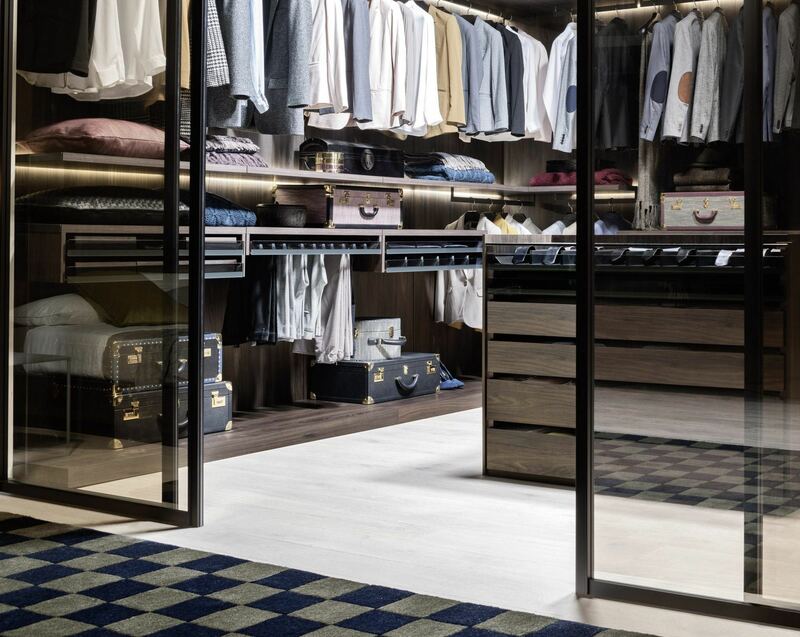 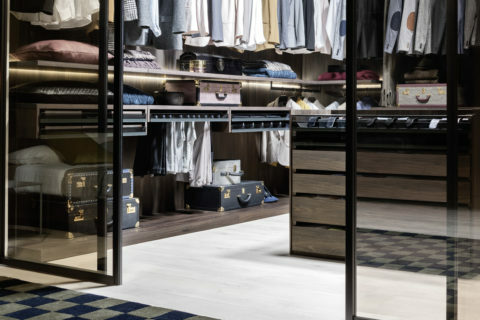 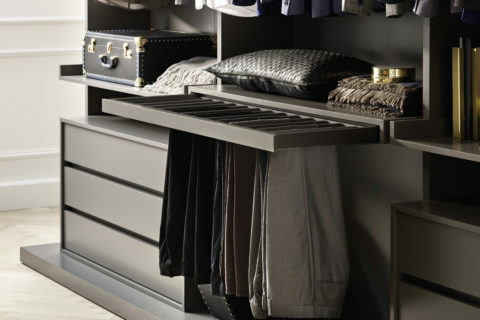 A comprehensive system that’s all about flexibility and rationality designed to define and organize the space, with an extensive selection of finishes, handles and internal accessories for customizing your look. 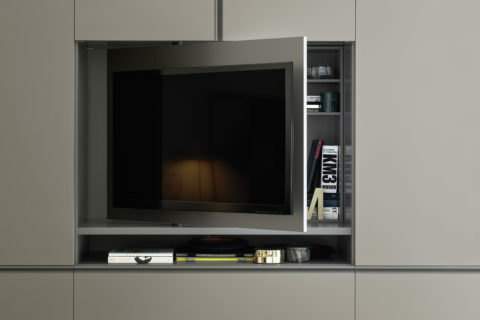 Tailor-made to the exact dimensions of your room or awkward spaces and curves, no matter how large or small.